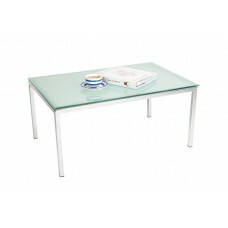 Table Frame 25mm Chrome tubeTransluscent glass top available in 11mm thickness18mm or 25mm Melamine ..
Blow moulded plasticFixed Top in 1800Dmm & 1150DmmOptional fold in middle top in 1540Dmm size fo.. 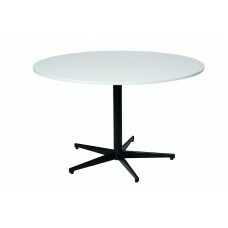 Cast Iron Bar Table with Single Melamine Top.. 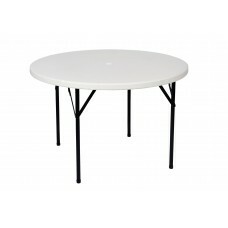 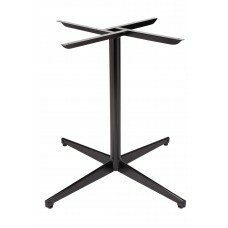 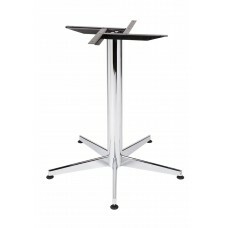 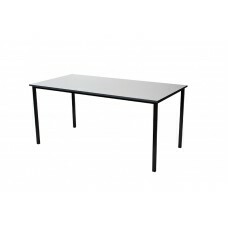 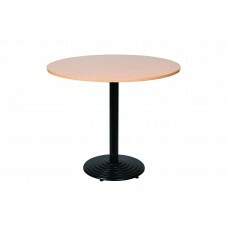 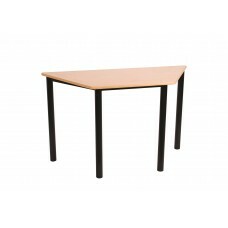 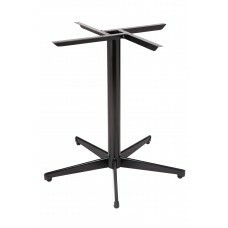 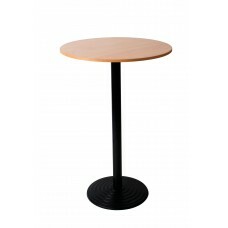 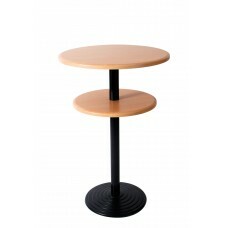 Solid cast iron bar table baseAvailable in a size to suit your needs.. 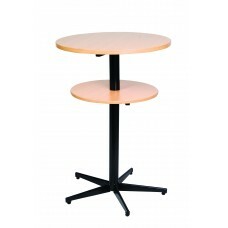 Cast Iron Bar Table with Melamine Top & shelf.. 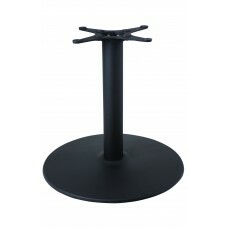 Solid cast iron baseAvailable in a size to suit your needs..
5 Star black Steel Pedestal base18mm or 25mm round Melamine Table Top in your preferred finish2mm AB..
5 Star black Steel Pedestal base18mm or 25mm square Melamine Table Top in your preferred finish2mm A..
5 Star black Steel Pedestal base18mm or 25mm round Melamine Table Top and shelf in your preferred fi..
Australian Made version of the imported Athena rangeAvailable in custom sizesTable Frame legs and ra..